Established in 1903, the Western Michigan University is a public university located in Kalamzoo, Michigan, United States of America. 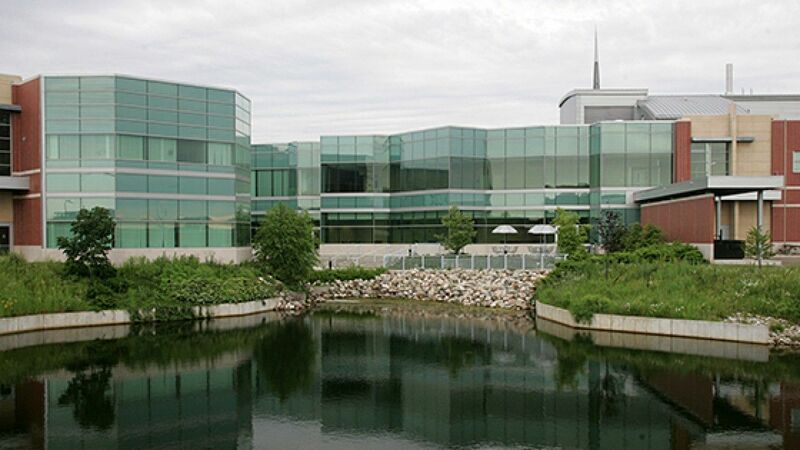 The university is divided into 5 campuses in and near Kalamzoo: West Campus, East Campus, Oakland Drive Campus, Parkview Campus, College of Aviation (Battle Creek, MI). 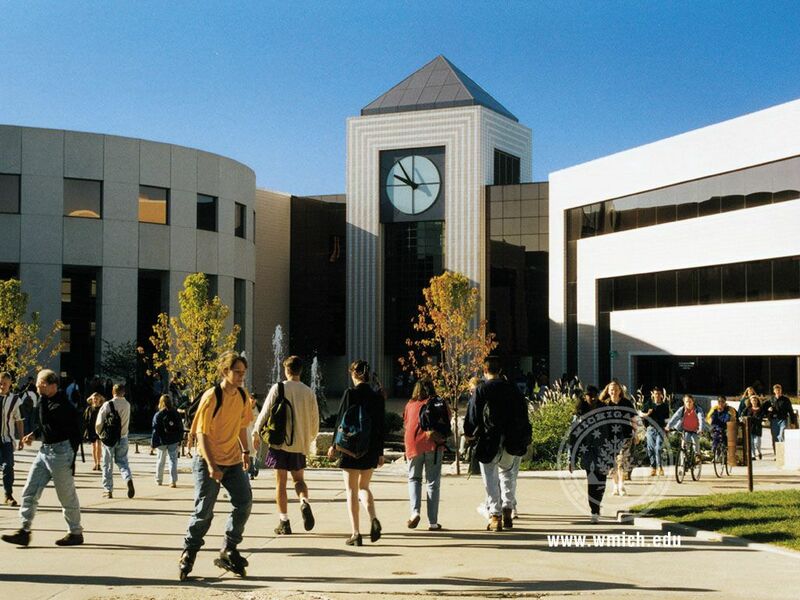 Western Michigan University has 11 schools and colleges: College of Arts and Sciences; College of Aviation; College of Business; College of Education and Human Development; College of Engineering and Applied Sciences; College of Fine Arts; College of Health and Human Services; Honors College; Graduate College; Law School; School of Medicine. The most popular majors at Western Michigan University include: Business, Management, Marketing, and Related Support Services, Health Professions and Related Programs, Education, Multi/Interdisciplinary Studies and Psychology. The university offers more than 140 undergraduate programs and many master's degrees as well. It follows a semester-based academic calendar. 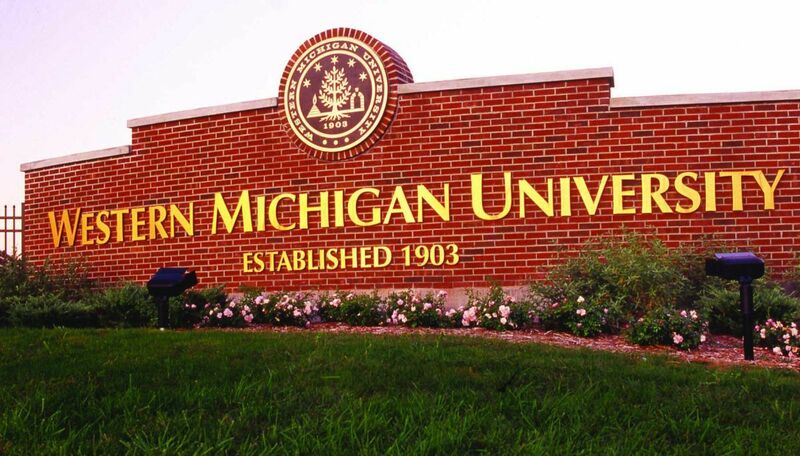 The total student population at the Western Michigan University is more than 23,500 students of which over 18,500 students are enrolled in undergraduate courses. The student to faculty ratio at the university is 17:1 and the acceptance rate is 82%. The percentage of students granted financial aid is 83%. WMU's aviation program is considered to be amongst the top 3 aviation programs offered in the United States, and it is the site of the annual International Congress on Medieval Studies. The accelerated graduate degree program in earth science allows UG students in the geosciences to begin accumulating credits toward the completion of a MA in earth science degree while completing a bachelor's degree. Environmental consultant, groundwater specialist, mining engineer, environmental scientist, geologist, paleontologist, geochemist. This program provides students with field, technical and analytical skills that prepare them for successful careers in hydro and environmental geology. This is a program designed primarily for graduate students who are not statistics majors. Students who complete the program will be quantitatively aware and capable of doing quantitative research for their doctoral dissertations and master's theses. They will be able to properly design experiments or surveys, collect data, and perform analysis using statistical software packages such as SPSS or SAS. Accountants, bankers, credit investment managers, data control administrators, database managers, economists, estate planners, financial auditors, insurance specialists, inventory control specialists, investment bankers, media buyers, mortgage researchers, operations research analysts, production managers, public health satisticians. This program primary mission is preparation of professionals who have the knowledge, judgment, and problem solving skills necessary to provide high quality services and leadership in audiology. Assistant professors, associate professors, communication sciences and disorders-assistant professor, clinical lecturer/ clinical assistant professor. African American and African Studies is dedicated to the interdisciplinary study of the past and present cultures and experiences of peoples of African descent in the United States, as well as in Africa and the Caribbean basin. Through traditional classroom experiences combined with internships and study abroad opportunities, students may select the major or minor with two options: African American Studies and African Studies. Adjunct Faculty, Associate Professor, Program Director, African Research Center Director, Credit Union Examiner, Community Counselor. 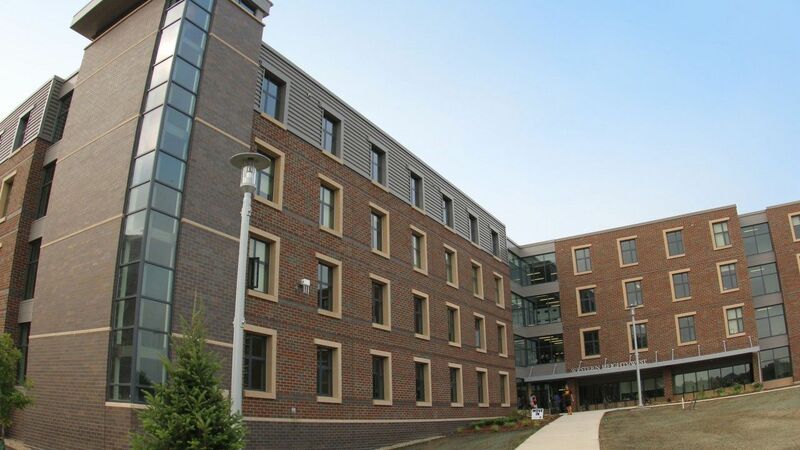 The annual cost of living at Western Michigan University is $10,000 approx.